Founded in 1936 as A.G. Busch & Company, the company is credited with the development and patent of the cigarette lighter adapter plug. 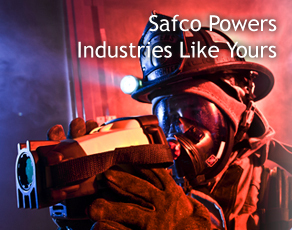 This invention, coupled with other innovative designs, created a line of low-voltage products for the electronics, automotive, hardware and marine markets under the Safco ® trademark, which became a recognized symbol of quality throughout the world. In 1972, Bruce Creger and Richard Wharton acquired A.G. Busch and later changed the name to “Safco” to leverage brand awareness and expand the product line and served markets. 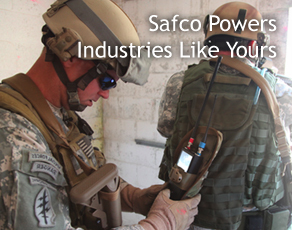 Safco became the largest and premier supplier of low-voltage (3-60 VDC) power cord sets, but also developed new technology in communication and navigation systems as well as diagnostic test equipment for the emerging cellular industry. It was during this period that the company entered international markets selling product and sourcing manufacturing worldwide. 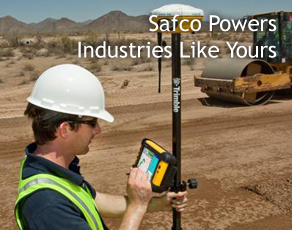 In 2004, Nelson Head acquired a partnership interest in Safco and joined to lead the company’s sales and marketing efforts. 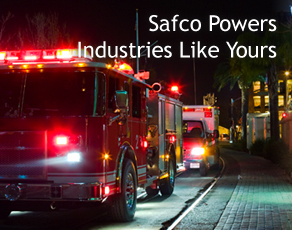 Today, Safco designs and manufactures custom low-voltage power solutions to the exact specifications of its OEM customers. 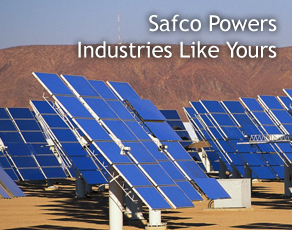 Through an effective combination of engineering competency, international production and inventory management, Safco is capable of tackling the ever-increasing manufacturing demands of its customers. Our mission is to provide technical expertise from product design through the manufacturing of low-voltage assemblies at the same time striving to exceed our customer’s expectations.